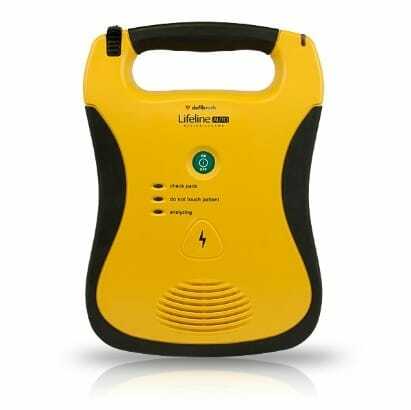 Sudden cardiac arrest strikes 7 million people a year worldwide with no warning and no pattern. 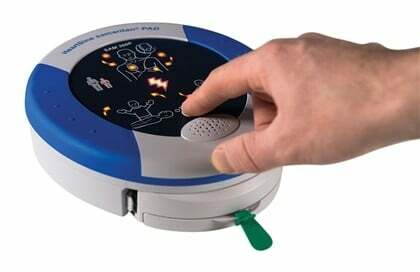 There’s little time to react and even less time to think. 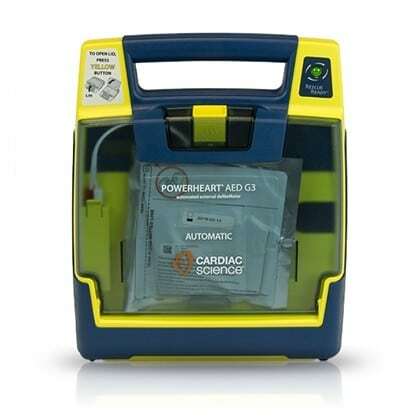 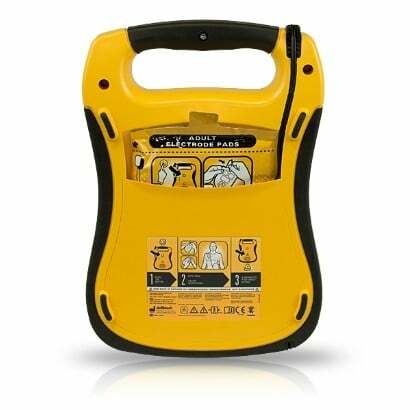 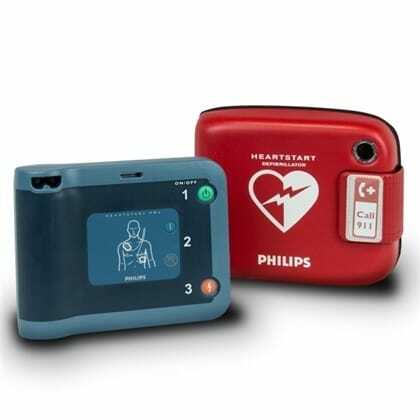 This means an Automated External Defibrillator (AED) must be close at hand, easy to use and ready to shock.The fully automatic Heartsine Samaritan PAD 360P (SAM 360P) offers industry leading value and protection, all in an easy-to-operate system in the smallest and lightest package available.